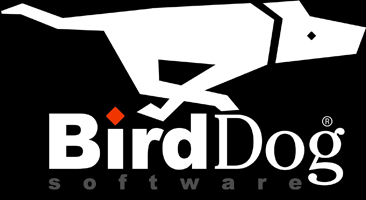 BirdDog Enterprise is an integrated Accounting, Inventory Management & Business Management ERP software solution complete with Contact Management and eCommerce integration. Our distribution inventory and warehouse management software is perfect for small and medium companies in the distribution and manufacturing sector. The BirdDog Enterprise platform comes packed with thousands of features that allow your business to get up and running quickly. 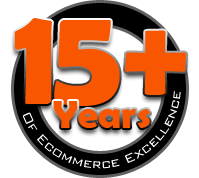 We are a cost effective solution for the new enterprise that won't break the bank. Finally, an integrated, seamless experience for Route Sales scenarios! Select, Invoice, Capture Credit Cards and Post Orders.